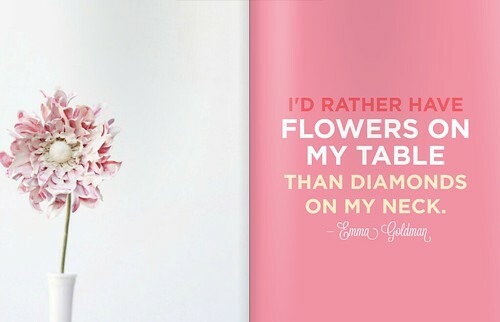 I love flowers but seriously, who doesn't and how can you not? I've been playing with them all week at home doing arrangements and particularly am fond of the big French tulips I found yesterday at the Wednesday farmers' market. They are to die for! While thinking about flowers and dreaming of ideas for arranging them a little differently at home, I came across the new issue of online magazine, Styled, and found these two spreads particularly inspiring to my process. 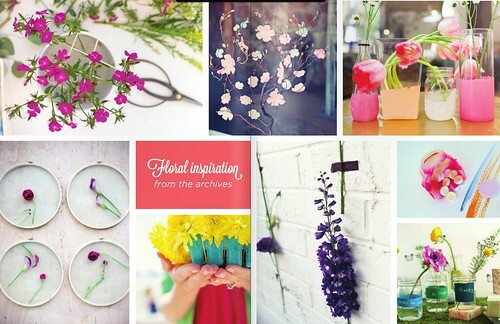 You can see the entire issue here for loads of flower power loveliness. Congrats, Victoria on Issue No. 6!